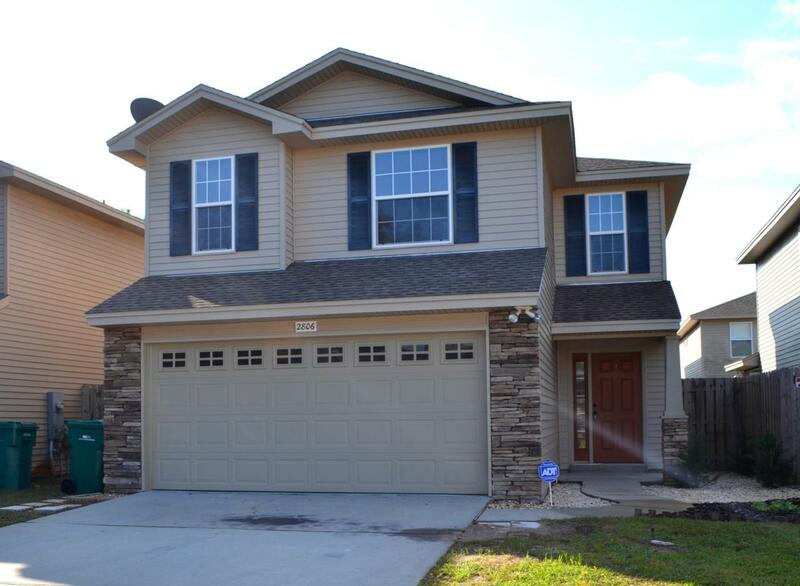 Gorgeous updated two-story home in the Summerwood subdivision. 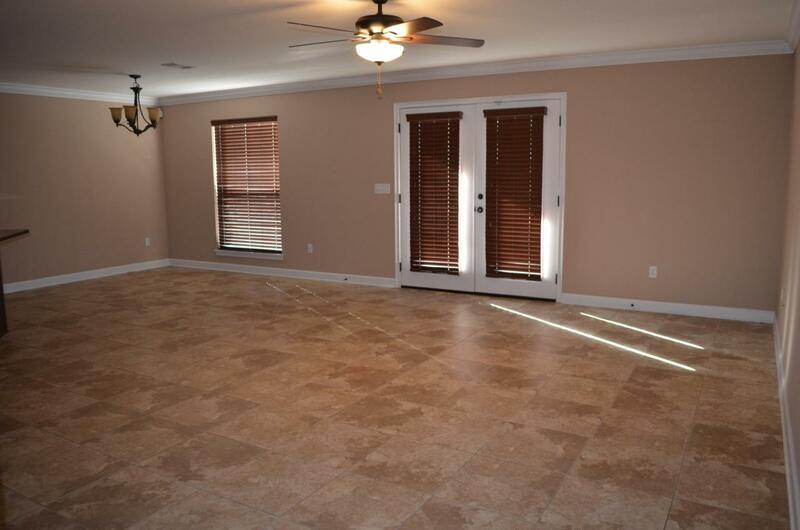 The entire downstairs features ceramic tile, stairs and bedrooms are carpeted. All three bedrooms are upstairs. 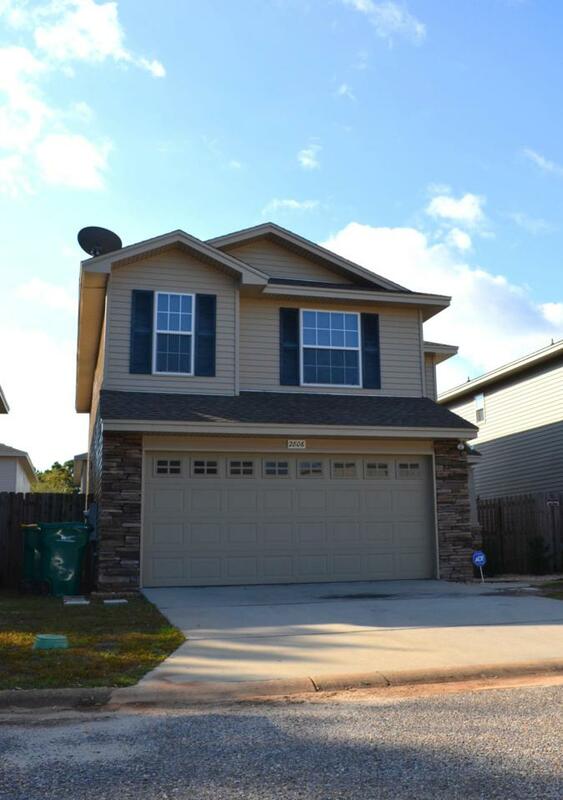 Kitchen offers stainless steel appliances, including dishwasher, microwave, and granite counter tops. All bathrooms have cultured marble vanities, and master bath has a double vanity and garden tub. 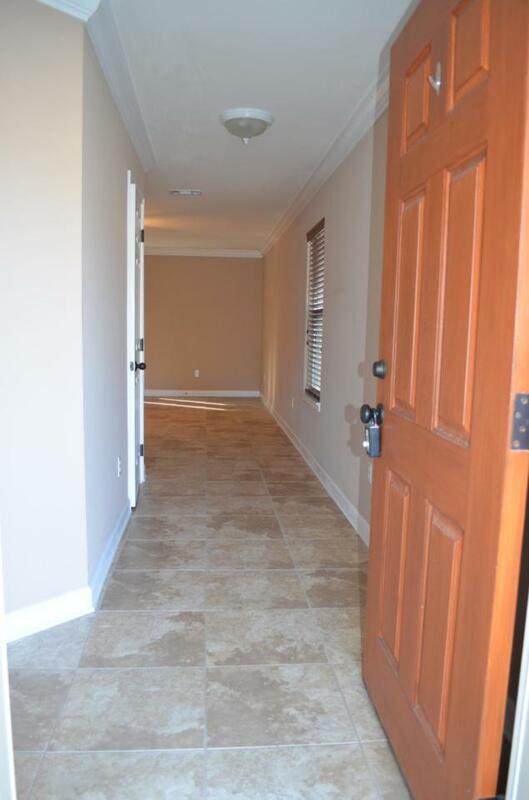 Master bedroom has a HUGE walk in closet. Bonus den/loft upstairs, in addition to the three bedrooms. Yard is completely fenced and owner will allow a small dog, under 25 lbs. Available October 10th, 2018.